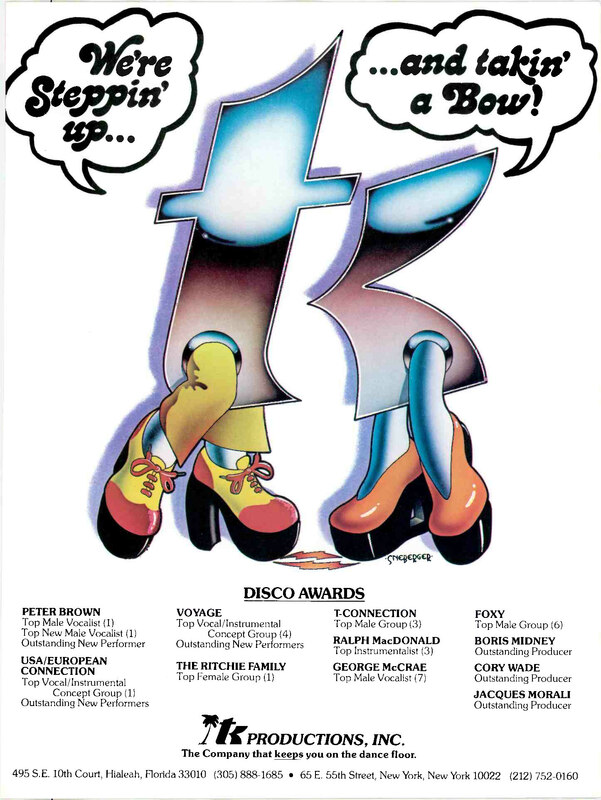 In 1974, George McCrae and T.K. 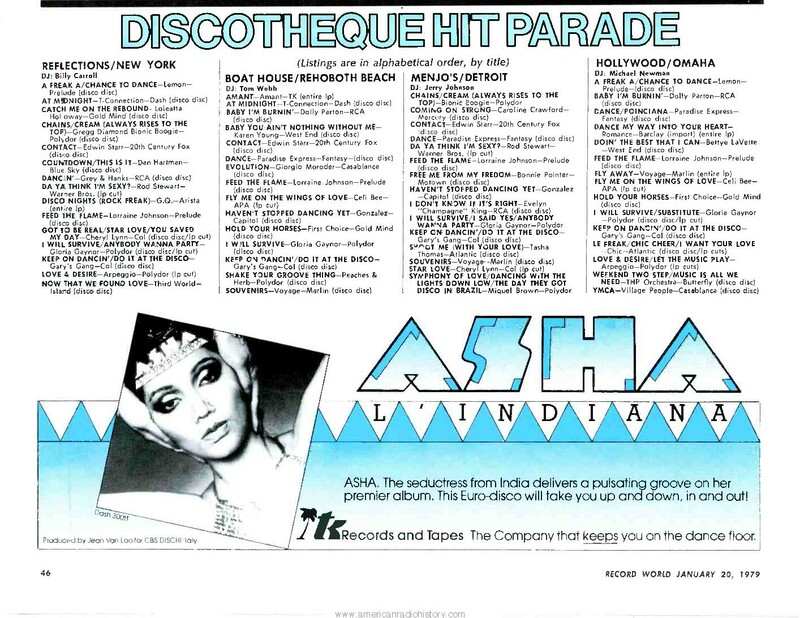 Records went #1 everywhere on Earth. Every country where American records were sold, George McCrae was there and chart topping, and Henry Stone made sure of it. From Norway, to Germany, France, England, Brazil, Colombia, Angola, Italy, Canada, Spain, Portugal, and beyond. 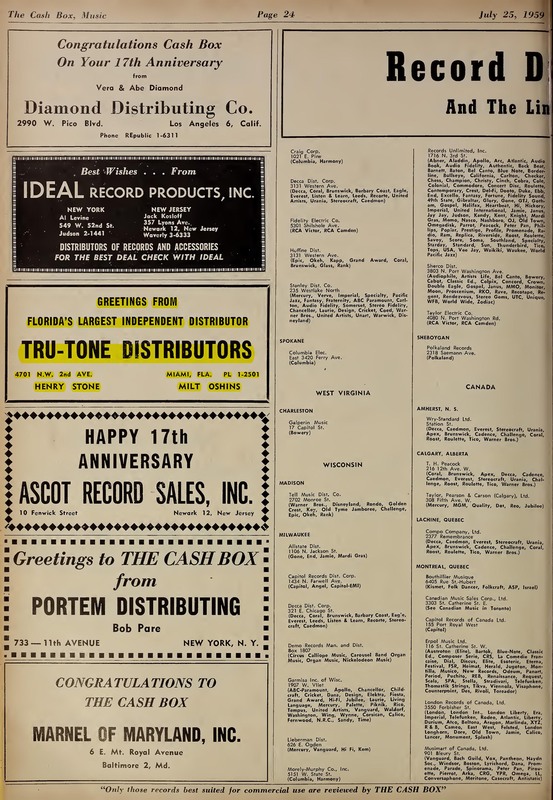 Henry Stone distributed the record himself all over the U.S.A via his T.K. 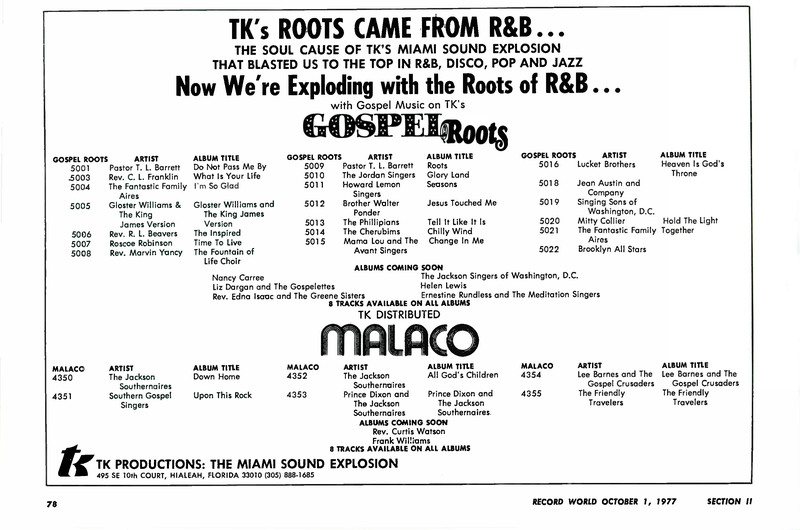 Productions company, and international distribution was licensed to RCA. 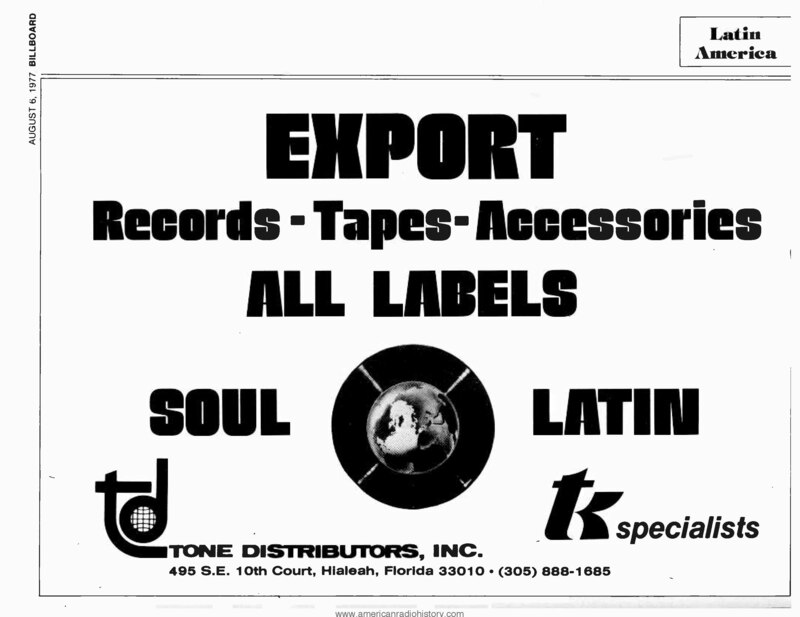 Tens of millions shipped, and the Miami Sound was heard around the world. But that’s only half the story. Just take a look at some of the classic artists and songs that McCrae displaced in order to get there. 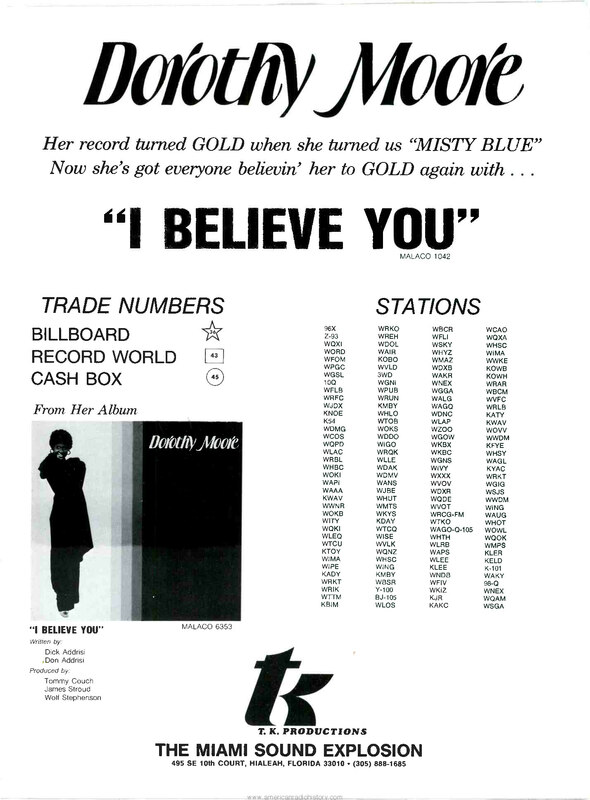 Yes, “Rock Your Baby” topped the Billboard Pop chart too, but pictured above is a great page from Cash Box Magazine that really tells the story.